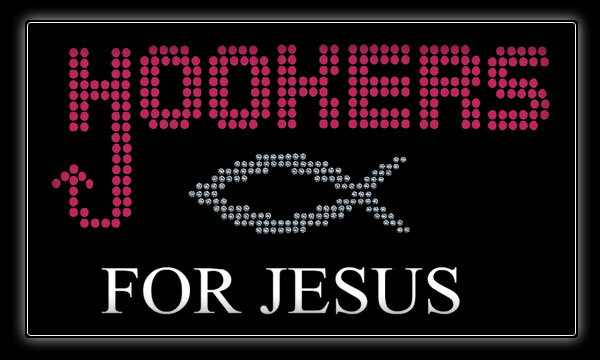 So, we have a ministry at our church called Hookers For Jesus. ABC’s Nightline interviewed Annie and our Pastor Benny Perez. Check it out–it’s really good! Click the image below. While you watch the interview think of ways that you can reach the people who really need to be reached. For me, I need to be reaching out to the kids of these ladies. I don’t know too many children’s leaders who are, but God can give me the creativity to do so. Amen.